The sun is shining and the events are in full swing. Everything just seems better in Vancouver once the sun comes out, right? Some of these events even last a few days, so you've got plenty of time to attend them all. The Indian Summer Festival is on until the 15th. Read all about this festival here. Roots Reggae, Folk, Soul, Ska and Dancehall...all in one night? You bet. Heads Hang Heavy, Buckman Coe, Kutapira and Chaplyn will keep you swinging and shaking all night long at this indoor beach party. Play the part, dress tropical and like a banana showcase a little yellow. It's my bday, come dance with me! Join with social justice, environmental and labour activists to discuss challenges and strategies for creating a world in which people and the planet not only survive, but thrive. You will look at the major problems facing humanity: the escalating environmental crises, mass poverty and growing inequality. Then think and envision what changes are needed to the exisiting economic and political system to maintain and nourish our social and biological systems. Thanks Eric. Assert your right for peaceful political assembly with this dance in solidarity to the peaceful protesters who were intimidated and assaulted on June 27th by the VPD. Show the authorities that people have spirit, rhythm and the desire for truth and democracy. Ever wonder why kids seem to know more about Pokemon characters than real life creatures? Do you want to change that? Bring your friends and family and find out in an evening of science trivia and gaming gone wild! Play! P.S. Come dressed up as your favorite creature for more chances to win! Thanks Aaron. Come celebrate the launch of TIEV's 2nd book and 1st gallery show! All images in the show available for purchase with proceeds helping local artists and the event host Interurban Gallery - a community art space. psst! AfterParty at Fortune Sound club! Thanks Maryam. ReelCauses in association with Canadian Parents for French, presents an open-air community cinema event! 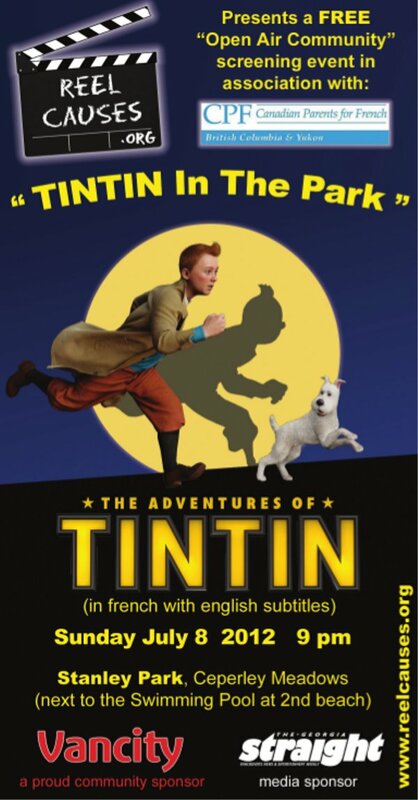 Racing to uncover the secrets of a sunken ship that may hold a vast fortune – but also an ancient curse – Tintin and his loyal dog Snowy embark on an action‐packed journey that critics are calling “fun for the whole family. Thanks Meharoona! 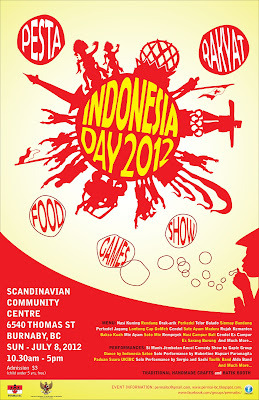 Indonesian food, performances and games in celebration of Indonesia's Independence Day and Hari Anak Nasional. 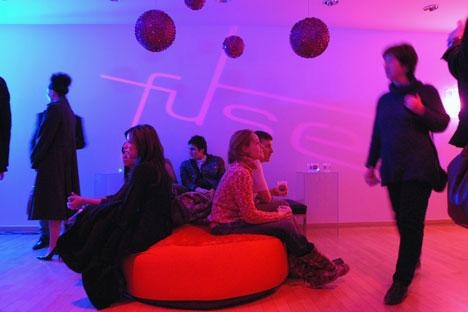 Want to be the first to know about the best events going on in Vancouver? Connect with BeeVancity and subscribe to our weekly newsletter.